You don't have time to waste. Stay on schedule with tailored coverage that keeps in step with changing trends and your business needs. Protecting the Earth can be good business, as long as that business is also protected. Understand your exposures and liabilities, reduce your risks and ensure you’re covered so the good work you do continues with no surprises. 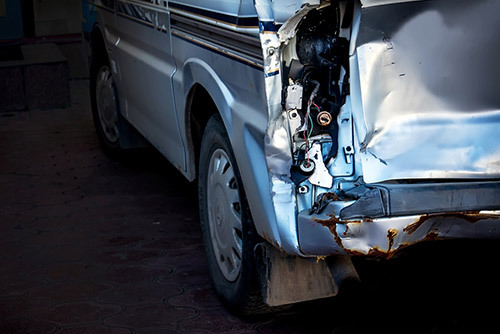 Whether you have a few trucks or a fleet of hundreds, one facility or multiple locations, we have the specialized industry experience to understand the best way to protect your business and deliver coverage that gets the fine print right. 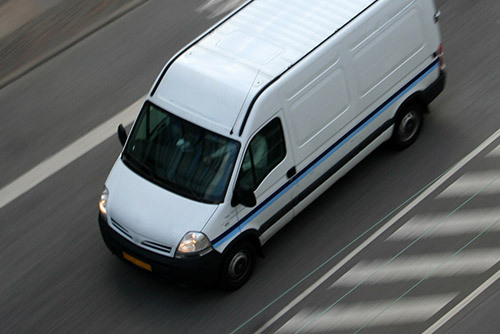 At your facility or on-the-road, your operational risks are many andwide-ranging. We have the industry experience and resources to help you and your workers run a smarter, safer business. People make your business go; drivers, equipment operators, mechanics, supervisors, subcontractors and more.It’s demanding work in dynamic settings. Risk Strategies has the expert insight you need to protect your people and your business. Many clients in the Waste industry are unaware of a criterion that most insurance companies are using to underwrite their risk: SAFER scores. In a tightening re-insurance market, underwriters have now begun to review SAFER scores as an initial review of an account and any client with a Conditional rating or less will be automatically declined. Risk Strategies Waste Practice has experience in assisting new and existing clients in obtaining their SAFER scores, reviewing the required corrective measures and implementing those measures in order to appeal the SAFER score. 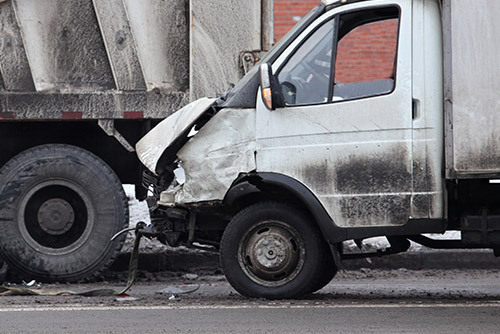 In one incident, a prospect was hit with rate increases in excess of 50% per truck due to a lack of insurance carrier options because of their Conditional Rating. 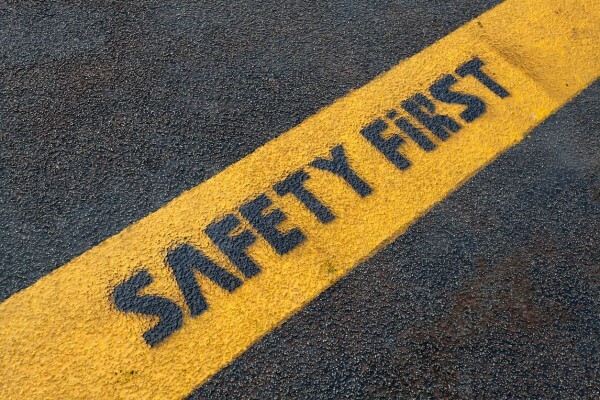 Risk Strategies worked with the insured to review the SAFER scores, create new protocols needed to satisfy the Federal Motor Carrier Safety Administration (FMCSA) and document those changes to the FMSCA. Risk Strategies worked with the insured for months in order to appeal the SAFER score and successfully changed the SAFER score for the insured. The change in the SAFER score allowed Risk Strategies to obtain quotes from a competitive insurance carrier, saving the client over $200K in premium on one policy. With over 20 years of experience in the waste and recycling industry, Pam knows its specialized exposures. 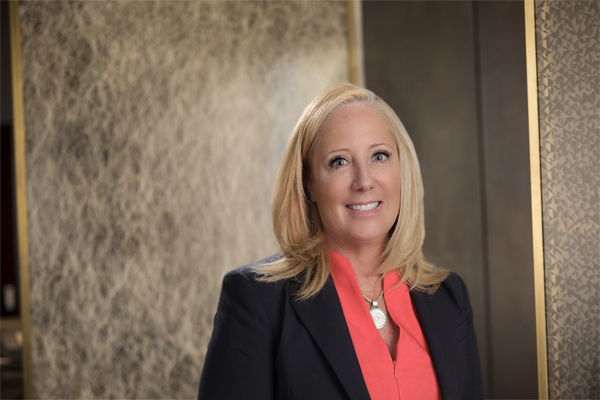 She joined Risk Strategies in 2014 to focus on simplifying full-spectrum risk management; including insuring sophisticated systems such as single stream recycling. An active member of The National Waste and Recycling Association and its Women’s Council, she shares her expertise with others and stays ahead of the constantly evolving industry. Insurance & Independent Contractors—Proceed with Caution!